Newry Mourne and Down District Council will be undertaking a Residents’ Survey over the coming months to seek the views of local residents across a wide range of topics relating to Council services, priorities for the future and the wellbeing of citizens. This survey will be the first of its kind to be carried out across the new Council area. The Council has commissioned Social Market Research Ltd to carry out door-door surveys. 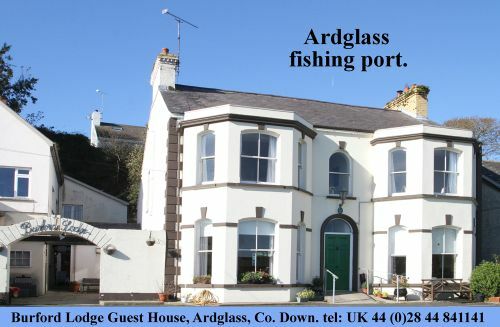 All interviewers will have photo identification and an authorisation letter from Newry Mourne and Down District Council. This letter will include the details of a designated point of contact within the Council, should anyone wish to get in touch regarding the survey. The survey will commence on 17 September 2018, for approximately four weeks and a representative sample of residents over the age of 16 from each District Electoral Area will be randomly selected, and asked to complete the survey. The survey should take between ten and fifteen minutes to complete. 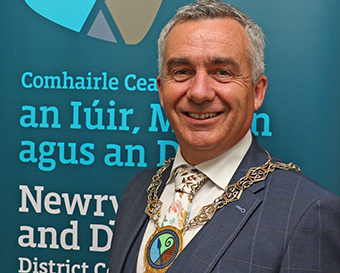 The Chairperson of Newry Mourne and Down, Cllr Mark Murnin, said: “I am delighted the Council is undertaking this survey and welcome the learning opportunity it will provide. “These responses will contribute to ensuring that the views of people across Newry Mourne and Down are reflected in the Council’s decisions and how services are delivered going forward. As Chairperson, I would encourage those residents who are randomly selected to participate in this worthwhile research initiative”.